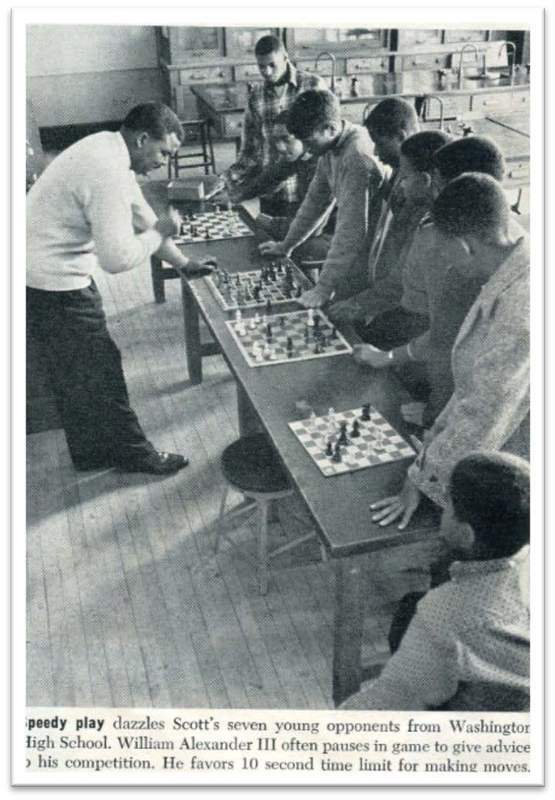 "He was proud to have won the Georgia State Open Chess Championship in 1963, followed in 1967 by three distinct honors." "Well known in the area for his expertise in chess and rated an expert by the United Chess Federation, Scott was president of the Atlanta Chess Association for three years. 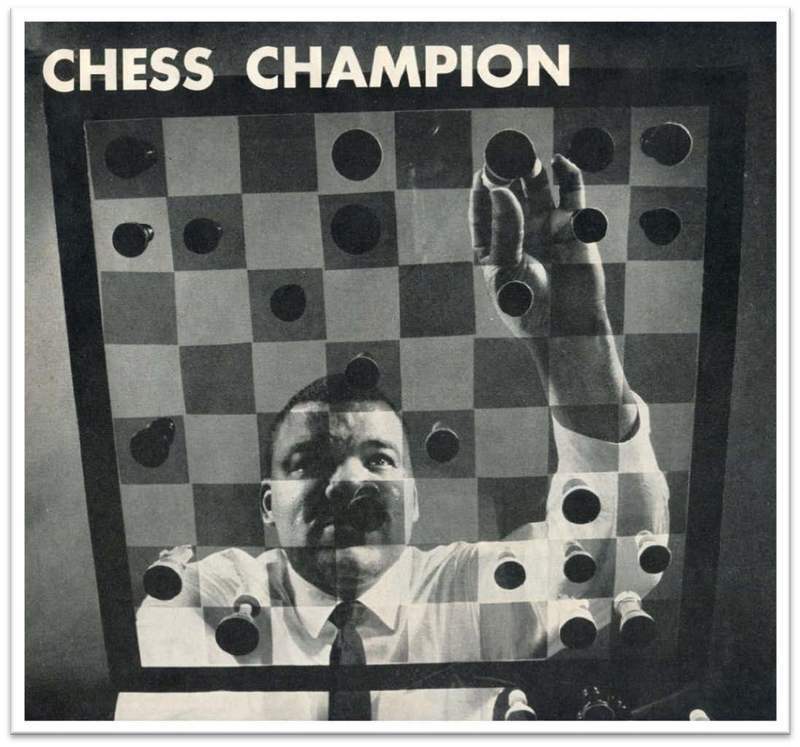 He was proud to have won the Georgia State Open Chess Championship in 1963, followed in 1967 by three distinct honors: Atlanta Chess Champion, Speed Champion, and chairman of the host committee for the 68th Annual U.S. Open Chess Championship Tournament." W.A. Scott III, “Chess Champion,” Georgia Journeys, accessed April 24, 2019, http://georgiajourneys.kennesaw.edu/items/show/348.